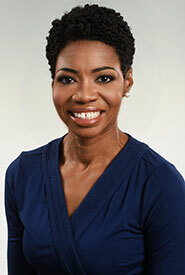 Meet Our Providers Yolanda Johnson, M.D. My whole family loves watching the show The Flash. We watch 2 to 3 episodes back to back for movie night. I can cha cha and salsa dance. 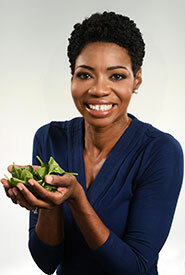 Favorite fruit / veggie: I never ate spinach as a child. It wasn't in my mother's "rotation" but I've grown to love its taste and versatility. Talking to parents and patients - I love getting to know families, finding out their interests, asking and answering questions, and helping them to become more knowledgeable about health and wellness.